So this lovely blog of mine somehow got noticed by Channel 4 sometime back and they asked me to participate in a food show (can’t name the show just yet) a couple of weeks back. Yesterday was the day of filming and guess who was the presenter of the show? 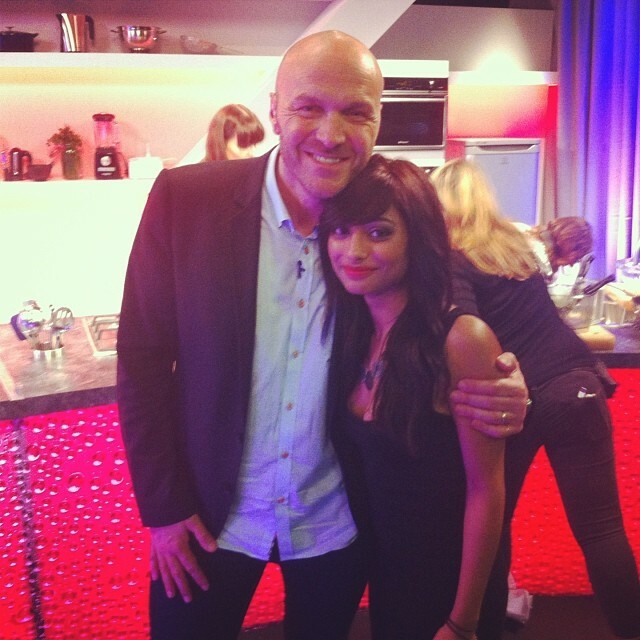 Simon Rimmer (Yes the BBC breakfast guy, he also has his own restaurant in Manchester) and the guest judge was Michelin Star chef Paul Rankin! Yes, I did feel like a lucky foodie to meet them and do a show with them, and I must say they were lovely people with such enviable knowledge about food!